Partnership with Friends of Yimbo to increase Digital Skills in Africa. Team TeachPitch feels very privileged to announce that it is working with its very first customer in the beautiful country of Kenya! 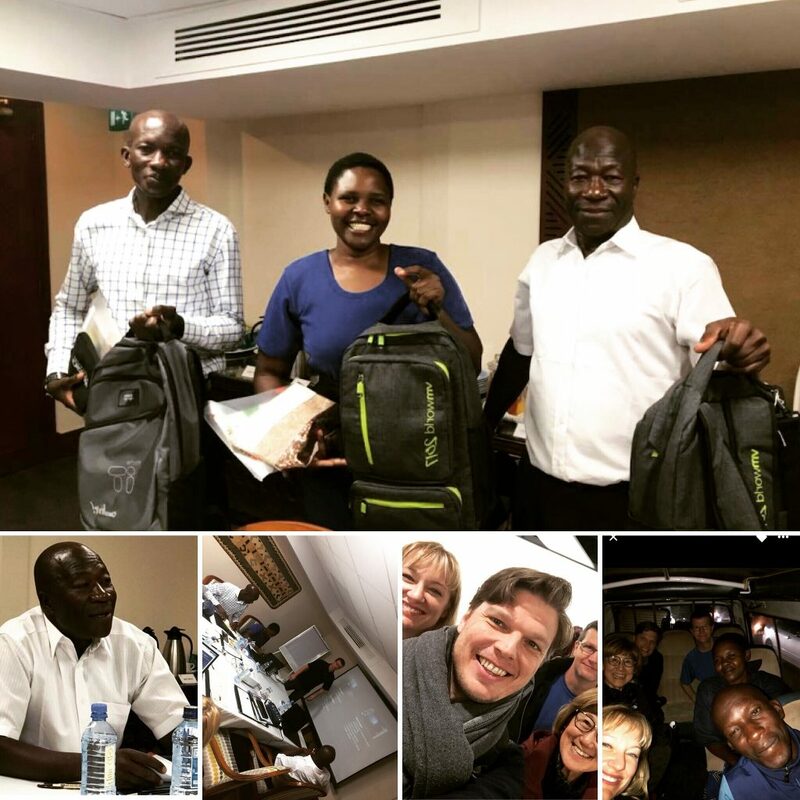 Last week we had the great honour of visiting Nairobi to work with the highly motivated teachers of the Muguna Primary School to train them in using their specifically designed TeachPitch for Schools solution. Our partnership with the Muguna Primary School is enabled by the US-based organisation Dedicated to Learning in partnership with Friends of Yimbo who work tirelessly to provide a high-quality education to all. “We feel very fortunate to play a unique role in this collaboration and hope that our technology can truly serve as a sustainable solution to help generations of students and teachers to learn more and teach better.” said Aldo de Pape, CEO of TeachPitch. “This initiative will transform learning and teaching, build capacity and empower the local community. All adult young learners will assume an active role in resolving interconnected global challenges and it’s about time for Muguna village to expand it’s digital global citizenship beyond cell phones.” said Ben Odipo Co-Founder of the Friends of Yimbo. We are very excited to be working with the amazing team of the Muguna Primary School, The Friends of Yimbo and Dedicated to Learning and will do our utmost to make this a big success. Click here should you want to know more about the workings of our TeachPitch for Schools product. As always please do not hesitate to contact us at info@teachpitch.com should you have any further questions about this amazing partnership.